Facebook has confirmed about the design testing. 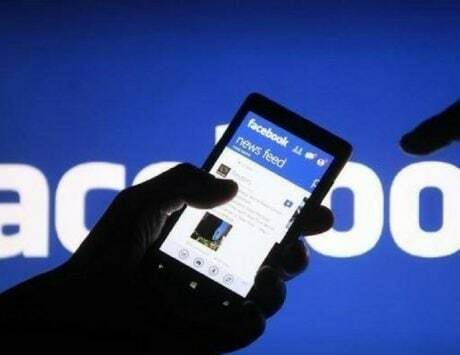 Facebook is testing a significant redesign for its ‘Nearby Friends’ feature. The new design interface is inspired from Snapchat’s location sharing feature called Snap Map, which would your friends location on a map. At present, Facebook’s Nearby feature shows friends based on their location in a list form. 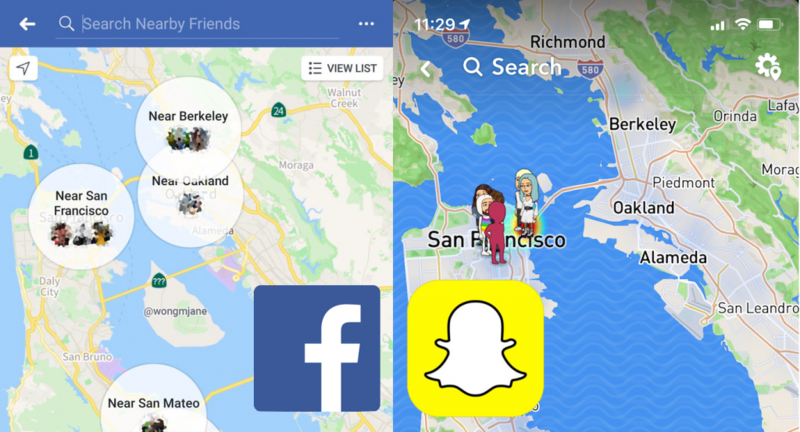 Facebook’s Nearby Friends location sharing feature has never been popular, and with the redesign company is looking to regain its users that it lost to Snapchat and Instagram. The Nearby Friends has always been an opt-in feature by Facebook, and so is Snap Map on Snapchat. The only difference seen in the two features right now is location approximation. Users on Snapchat allows them to see friends at a particular location (e.g. Delhi) area whereas in Facebook the location will be in approximation (e.g. Near Delhi). 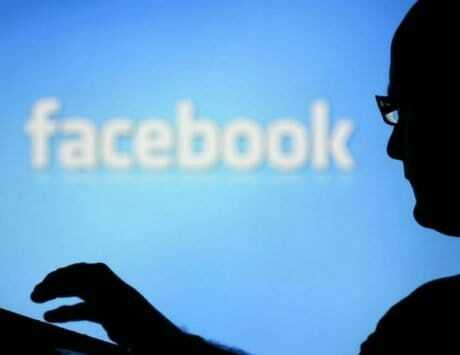 Facebook with its bigger user base is making efforts to keep people interested in their platform. 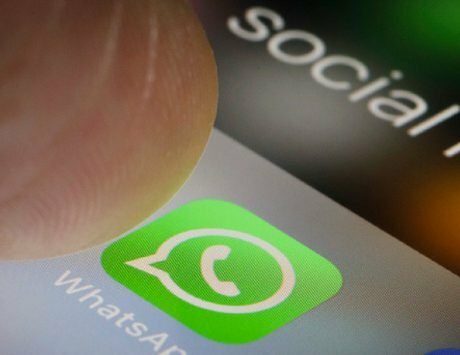 It already took Snapchat’s Stories feature for Facebook, Messenger and Instagram. 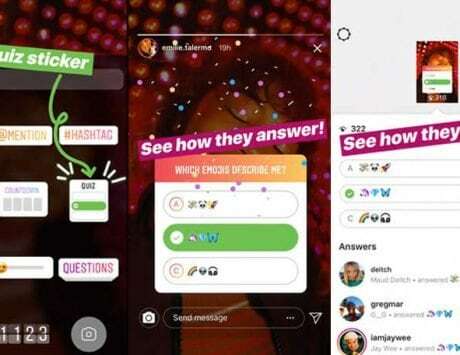 Recently, the company announced that it has now 300 million active users for the ‘Stories’ feature, on both Facebook’s primary platform as well as Messenger. 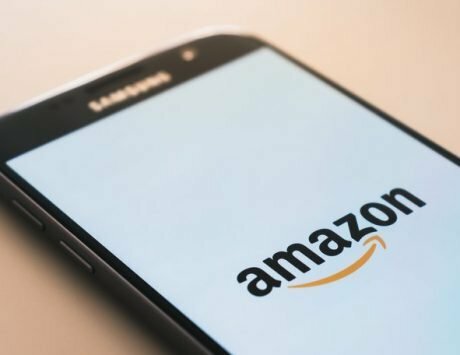 The company also talked about its plans to make Stories even more appealing, to both users and advertisers.